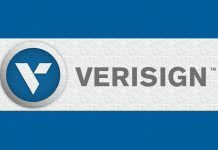 The American domain names and internet infrastructure provider Verisign reported revenue of $1.21 billion in 2018, this is 4.3 percent up from $1.17 billion in 2017. 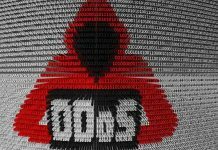 The company reported net income of $582 million and diluted EPS of $4.75 in 2018, compared to net income of $457 million and diluted EPS of $3.68 in 2017. The operating margin for 2018 was 63.2 percent compared to 60.7 percent in 2017. For the fourth quarter of 2018, the company reported revenue of $307 million, this was up 4.0 percent from the same quarter in 2017. 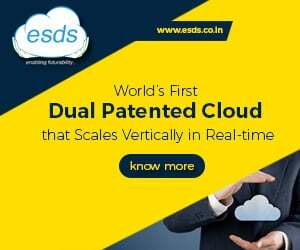 The company accrue net income of $182 million and diluted earnings per share was $1.50 for the fourth quarter of 2018, compared to net income of $103 million and diluted EPS of $0.83 for the same quarter in 2017. The operating margin was 63.1 percent for the fourth quarter of 2018 compared to 59.7 percent for the same quarter in 2017. 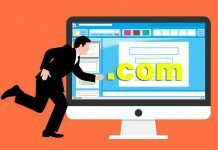 Verisign said it ended the fourth quarter with 153.0 million .com and .net domain name registrations in the domain name base, a 4.5 percent increase from the end of the fourth quarter of 2017, and a net increase of 1.29 million registrations during the fourth quarter of 2018. Also, in the fourth quarter, Verisign processed 9.5 million new domain name registrations for .com and .net, as compared to 9.0 million for the same quarter in 2017. The final .com and .net renewal rate for the third quarter of 2018 was 74.8 percent compared with 74.4 percent for the same quarter in 2017. Last year on December 5, Verisign had completed the previously announced sale of the rights, economic benefits, and obligations, in all customer contracts related to its Security Services business to NeuStar, Inc. The sale resulted in a pre-tax, non-operating gain of $54.8 million, which for fourth quarter and full year 2018, increased GAAP net income, and non-GAAP net income by $52.0 million and $42.8 million, respectively. The results include earning from this sale. 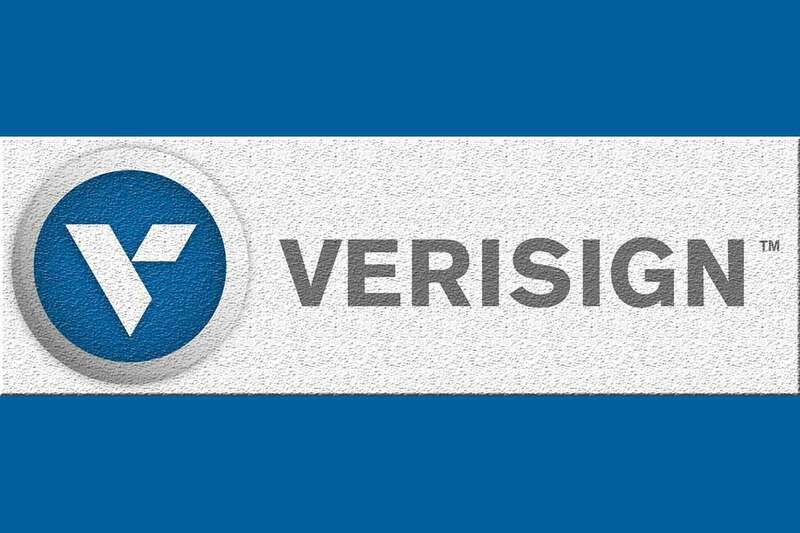 Verisign ended 2018 with cash, cash equivalents, and marketable securities of $1.27 billion, a decrease of $1.15 billion from year-end 2017. Cash flow from operations was $219 million for the fourth quarter of 2018 and $698 million for the full year 2018 compared with $199 million for the same quarter in 2017 and $703 million for the full year 2017.